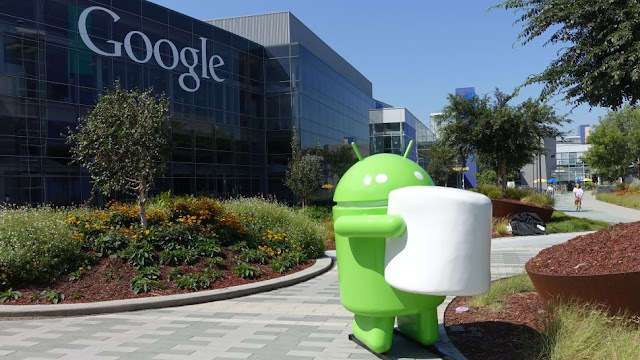 Finally it is the end of speculations and Google has revealed what Android M stands for. M for Marshmallow. The Android 6.0 SDK update which was code named as Android M was first previewed at the company's I/O conference in late May 2015. Google held off on announcing the full name to build anticipation around the software. In case you want to see how those Android statues on Google's campus are made, following video offers a detailed view. Lets know the highlights of Android Marshmallow which includes a simpler approach to permissions. When you are giving users more granular control over what information apps can access. It has introduced a number of tweaks and improvements on operating system. Android 5.0 Lollipop brought significant user interface and visual changes to the operating system last year and this new update will succeed that too. The Android emulator system images and developer preview system images have been updated for supported Nexus devices such as Nexus 5, Nexus 6, Nexus 9 and Nexus Player. You can download the device system images from the developer preview site. 2. API Change: Updates to the Fingerprint API — which enables better error reporting, better fingerprint enrollment experience, plus enumeration support for greater reliability. Android Marshmallow features a new permissions model that streamlines the app install and update process. The final Android 6.0 SDK is now available to download via the SDK Manager in Android Studio.